It's about effing time. Check out the Streetfighter! That mean you are going to run out and buy one? I guess it's just nice to see someone FINALLY trying to move them forward a little bit. Cadillac did it. Hopefully Harley can too. I'm sure somewhere Erik Buell is rolling his eyes. Last edited by captainchaos; 07-30-2018 at 06:54 PM. Guarantee it weighs a metric ton. And when was this time you speak of? Yeah I'd fear the same thing. Haha a LONG time ago... 1957-8? Last edited by captainchaos; 07-30-2018 at 07:00 PM. 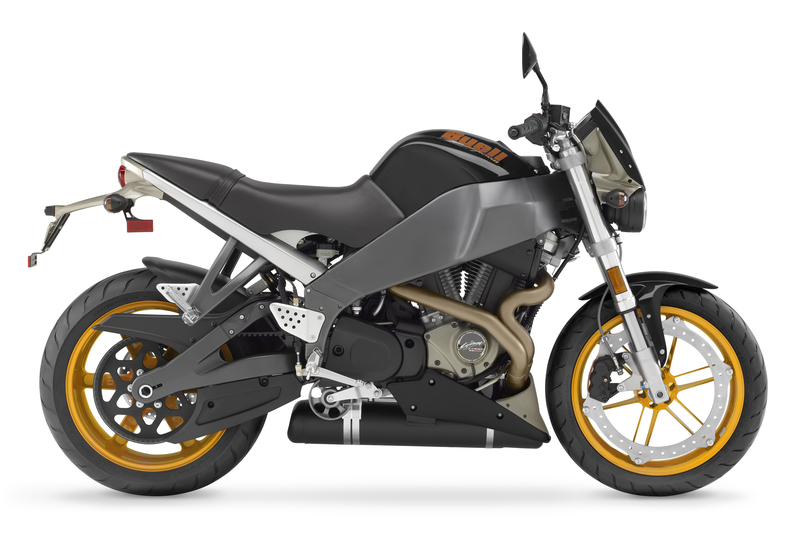 they never should have pulled the XR1200X from the US market. They'd already have 10 years of sport bike sales. Does this indicate that the Harley business model is failing ? Is the "Harley " niche in the market place saturated ? These new bikes will surely test how loyal Harley owners are . Here in Australia Harley sales aren't exactly flash with a lot of machinery sitting on showroom floors. As a marketing exercise I wonder about the validity of competing with the well established tried and proven products from our European , British and Japanese friends. Is their some arrogance at play here? Sort of like " Build it and they will buy it "
I hope for the sake of Harley that they are good bikes, and a sales success. My guess is they've reached market saturation among Boomers and Gen X'ers and Millenials can't afford Ramen noodles let alone a Hardley so they've no choice but to make a play for the sportbike crowd. Who's left? liquid cooling for hopefully at least 100hp, but should be a lot higher. think triumph speed triple and or thruxton, just to name a couple. Brembo front brakes(hd rear?). I would not miss cleaning and lubing a chain(but still has chain adjusters, I thought belts don't need adjusting?). inverted forks. small details like a 1 1/8" handle bar. Belts use adjusters just like chains, unless there is a separate tensioner, like Buell.